Matthew and Michelle Shiels along with their two sons Richard and Brandon were just like any other family in the United Kingdom. Matthew held a job as an accountant while Michelle ran a nursery business and helped support the family. Their two sons Brandon aged 19 and Richard aged 23 attended college and worked at day jobs to make a living. Yet the Shiels had a fascination for the game of poker and really believed that they could use their skills to make a much more lucrative living playing poker than working a regular job. They took their time to study the game and Richard even did a dissertation on the game of poker in the University of Birmingham. Using their research and knowledge of the game, the Shiels believe that they have worked out a mathematical formula that helps them win at poker events. 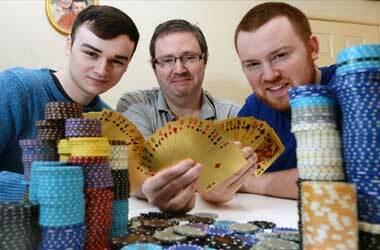 In the recent past, Brandon who is just 19 years old attended the Ireland Poker Tour and won £9,200. Richard did even better when he ran through 328 of the best poker players in the U.K at Nottingham’s Dusk Till Dawn Poker Club and won the Deep Stack contest and took away £27,000 in prize money. Since November 2014, Richard and Brandon have won a combined amount of £75,000. The Shiels believe that their mathematical formula gives them a upper hand in winning poker games and the results speak for themselves. The family attends around 3 competitions a week and end up making more money playing poker than working a full time job. All four of the Shiels no longer have full time jobs and concentrate solely on playing poker for a living. The Shiels accept the fact that to be successful at poker you need to have a little bit of luck but do believe if you have the correct formula you will end up making money at poker. Matthew and Michelle believe that their sons have mastered the formula and are better than them when it comes to playing poker. In our house, there is a fine line between gambling and poker. I did my dissertation on poker, the science and maths behind the game. 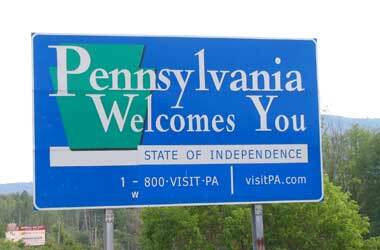 You can see where the gambling is, and where it is not. It would be extremely silly to go down the gambling route. If you meet gamblers, you are going to make money from them. 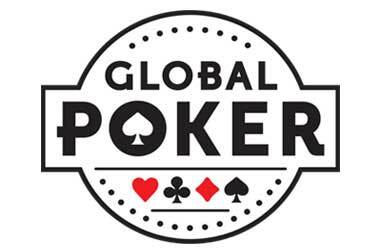 Poker News Site To Be Bought Up By PokerStars?